No one can deny that 2016 has been eventful. We made it halfway through the Euros, survived Brexit (so far), witnessed the Juno spaceship entering Jupiter’s atmosphere (yay for science) and are in for an interesting four years of Trump presidency. But what do they say? – it’s the little things that count. Besides the big events going on it’s nice to have our own pleasures that make life a little bit more fun. The Hideout wants to spread the love, so we’ve rounded up a few things that our team have discovered and loved in 2016. 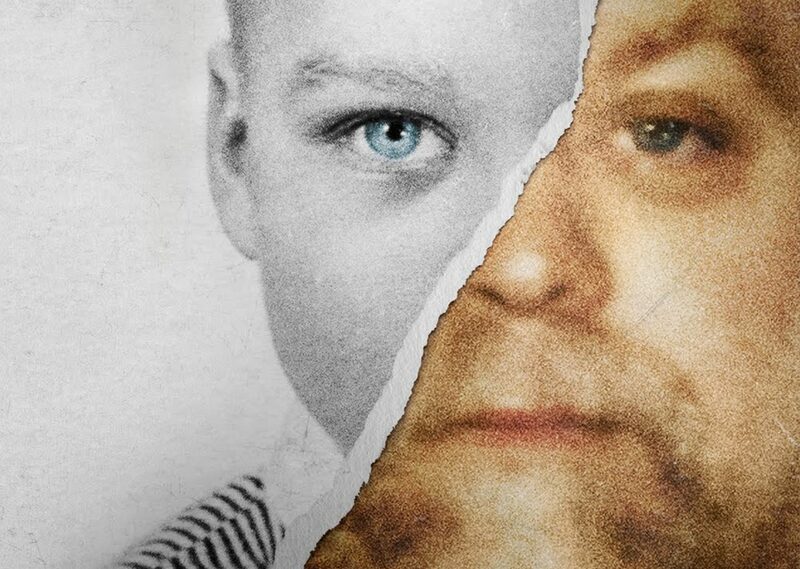 The Netflix original documentary about Steven Avery’s story, or rather life, was a massive hit worldwide and sparked quite a controversial outcry about the American justice system. For anyone who doesn’t know, Steven Avery was arrested and convicted of a sexual assault in 1985, 18 years later he was exonerated with the help of the Innocence Project. While the lawsuit for $36 million was still in progress, he was found guilty of first-degree murder and was sentenced to life in prison. Making A Murderer follows the investigations and explores the allegations of police and prosecutorial misconduct, evidence tampering and witness coercion. This series had the whole team on edge and we actually spent quite some time having heated discussions about what happened in the last episode. 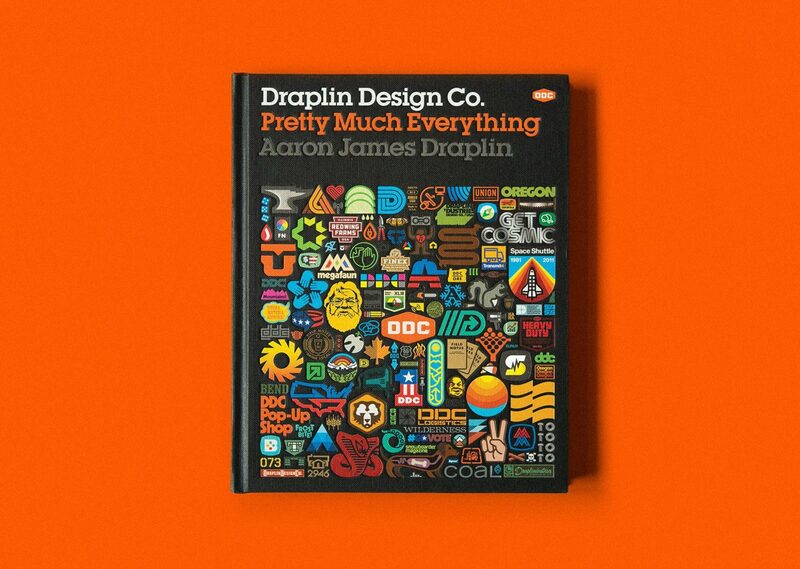 Aaron Draplin has been our designers all time favourite graphic designer and when he came out with his book Pretty Much Everything we knew we just had to get it for our studio library. A book coming from a guy whose clients include Nike, Ford and even Obama was met with high expectations from our team and boy, they were not disappointed. Pretty Much Everything is a mid-career survey of his work including case studies and advice, written in the brutally honest but likeable style that he’s known and loved for. This is exactly why his book is probably one of the most authentic designer advice out there – he says it how it is. In November our design team was lucky enough to actually meet the legend himself and a one-on-one session with him made us love him even more. This rebrand is a thing of beauty. 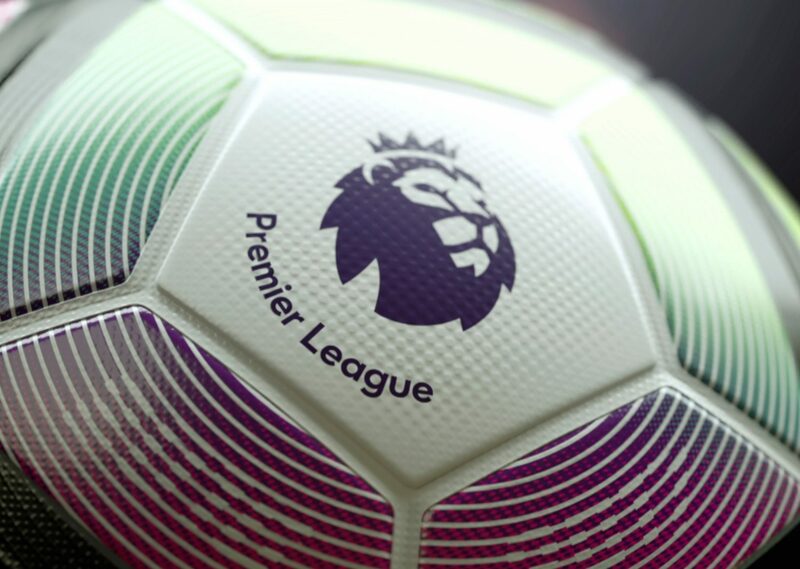 The original logo of the lion with his paw on the ball has been used in various iterations since the Premier League began in 1992 so it was time for a major upgrade! I love the simplicity of this new logo. The lion stays, but it’s had a major upgrade. The logo focuses on just the head with a bold and simplistic look that stands proud on football shirts around the country. But as much as I love the new logo, it’s the on and offline supporting materials and applications that really set the new brand apart. Everything has really been thought out; from the vibrant colour palette and stylised imagery that works for print, digital and broadcast formats, to the animation and transition motion theory that mimic the types of play and passes you see on the pitch. I know there’s been some real thinking and planning behind it, but what ultimately comes across is a good looking brand that everyone loves. It’s a change for the better and I for one am happy to see its face for years to come. Over the years we’ve all played a whole bunch of games, some of them we revisit regularly and some get forgotten completely. Some games I’ve always revisited since the original releases are instalments from the Rollercoaster Tycoon series. The developer, Frontier Developments went quiet for a few years, but came back with a vengeance in 2016 after ten years since the last release, with their newest addition – Planet Coaster. Many of the original game concepts are still apparent in Planet Coaster, in fact the core gameplay hasn’t really changed much at all. Over that ten years, though, computing power has increased dramatically, which has allowed Planet Coaster to become a truly gorgeous, very current-gen game. 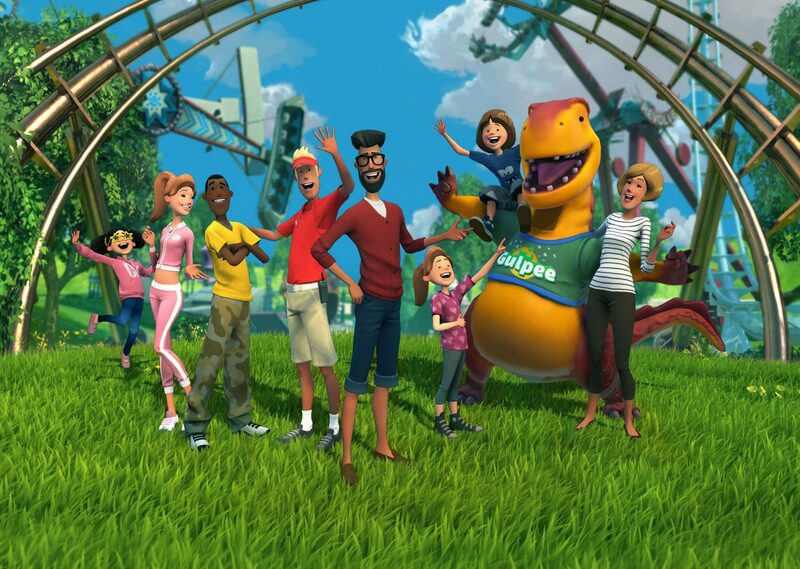 Endless hours of fun can be had playing Planet Coaster, and if you liked the Rollercoaster Tycoon series, be sure to give it a shot! 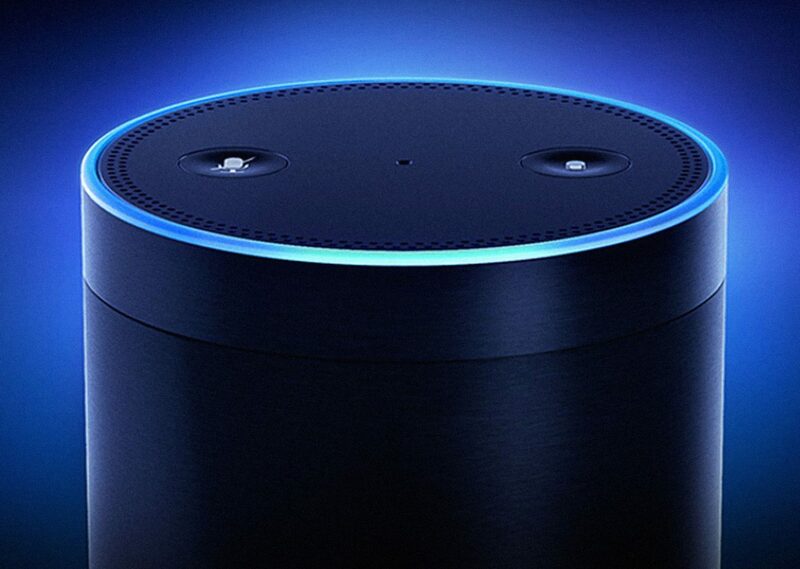 The best bit of tech I’ve brought this year has to be the Amazon Echo Dot. Basically, it organises my life and handles all of my entertainment needs all through voice recognition! 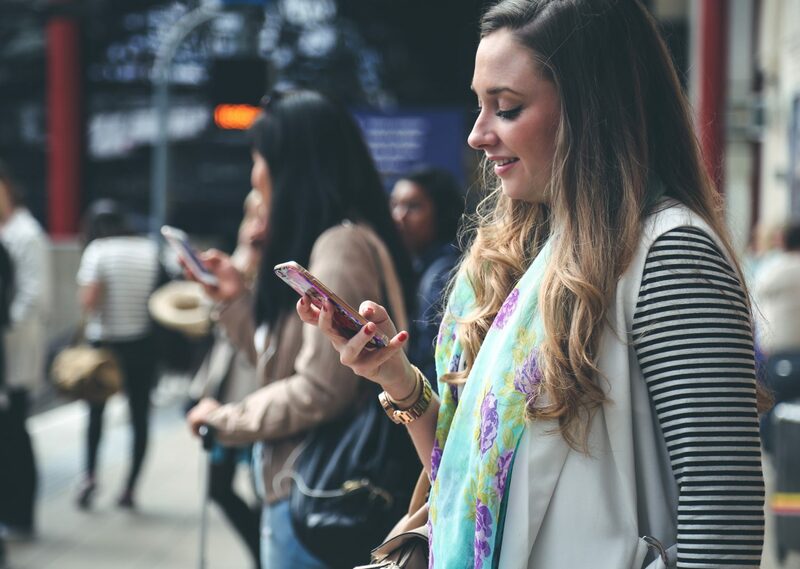 It integrates with news outlets, Spotify, weather channels, my calendar, digital radio and a lot more. The voice recognition is also spot on and ‘Alexa’ responses feel very human which I admit can be a bit creepy and has a hit of Hal (2001 Space Odyssey) about her. The only issue so far is I get accused of talking to Alexa more than my fiancée. The production and quality of these adverts never cease to amaze me. 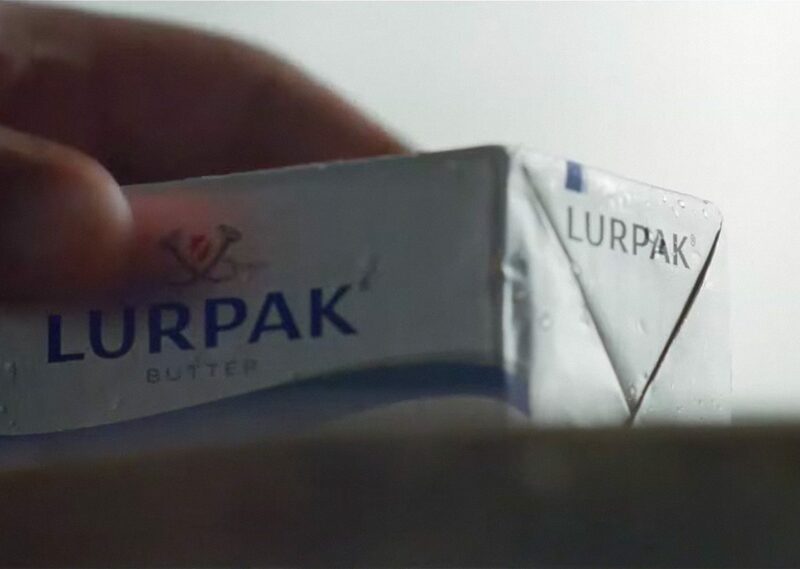 They elevate butter to something so epic and almost on par with a movie trailer. The closeup camera shots and clever use of props along with the quick cuts make them so mesmerising to watch. The print ads compliment the video perfectly as well, and best of all they don’t need businessmen in heels or a large opera singer to get people’s attention, who needs them when you have food! I’d have to say my favourite website of the year is the newly updated Trainline website. The rebrand is perfect and really complements their usability journey. I think I relate to the update so much because their previous online service was very difficult to use and not clear at all. The website and the native app on my mobile are crazily similar too which creates a seamless experience between devices. Favourite site of 2016! 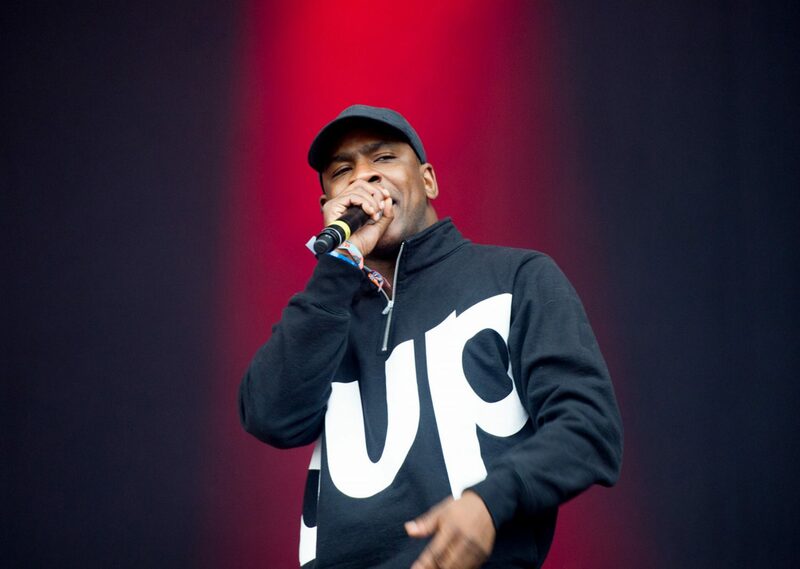 Skepta is one of the pioneers of the grime genre from back in the day. He hadn’t released an album since 2011, but come 2016, a few tracks were released here and there and gave everyone a taste of what was coming. May 6th hit and what blasted out of the speakers was an album that was a throwback to what grime used to be before it was tamed down for the charts. Konnichiwa contains heavy baselines, clever lyrics and a host of special guests such as grime legends D Double E and Wiley, A$AP Nast and even Pharrell. There’s no filler, I literally listened to this about 10 times in a row (to the annoyance of the rest of the people in the studio) when it was released and still continue to listen to it all these months later. It’s not just me who likes it. Konnichiwa received the coveted mercury music award prize for album of the year beating competition from Radiohead, Bat for Lashes and the late David Bowie amongst others. 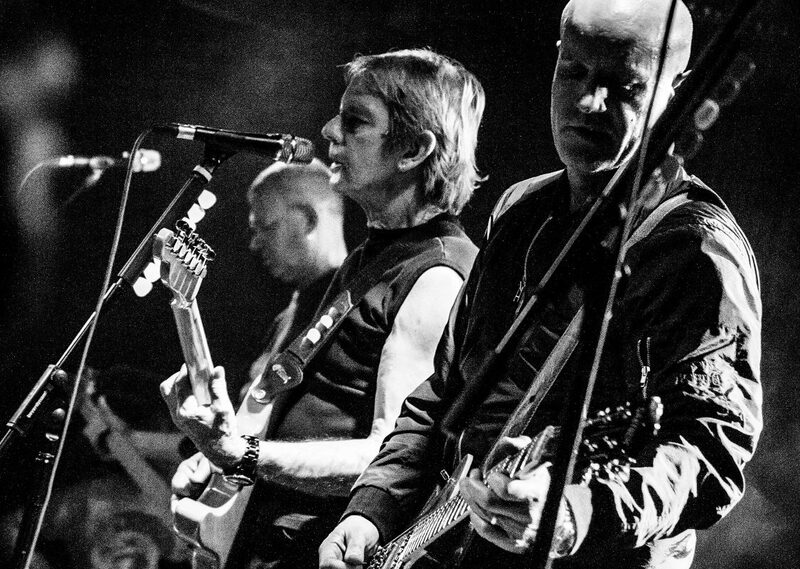 Give it a listen, I’m sure you’ll like it!